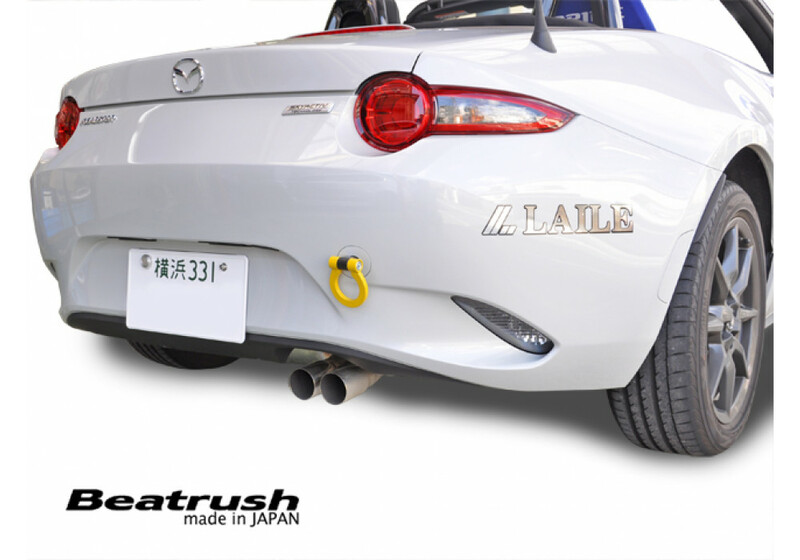 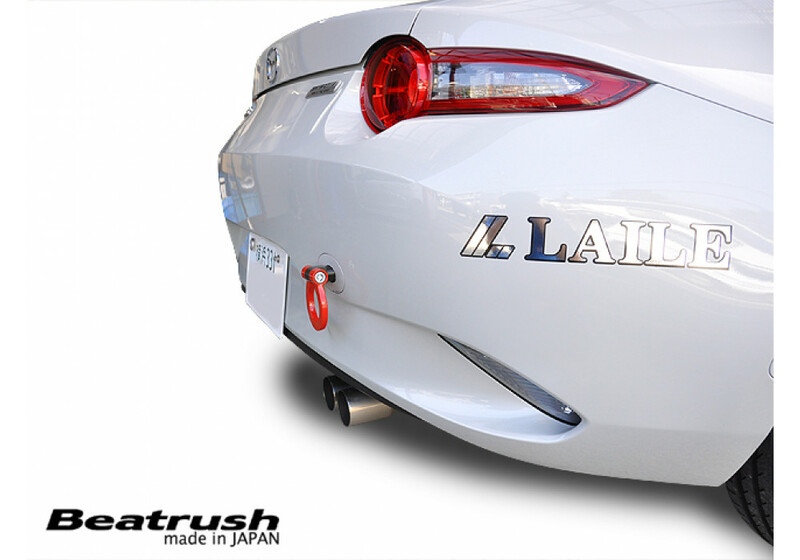 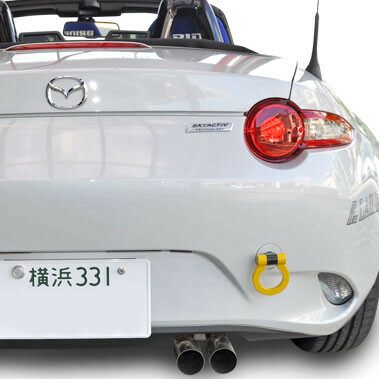 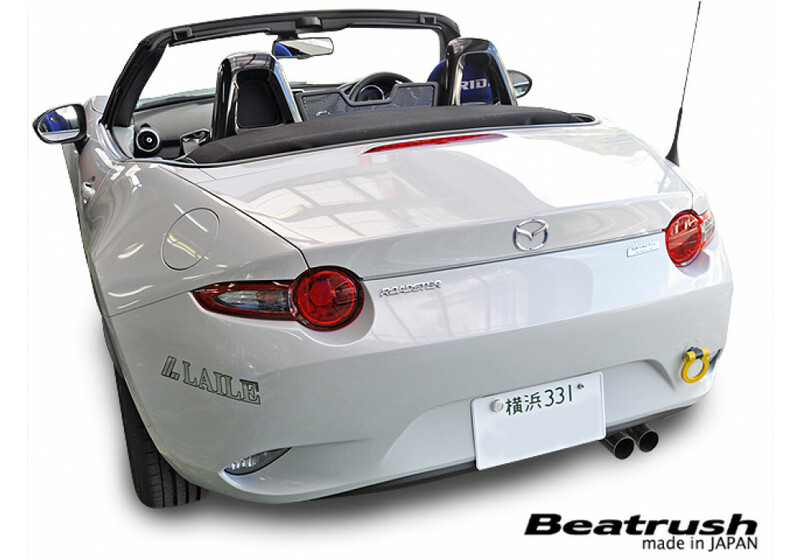 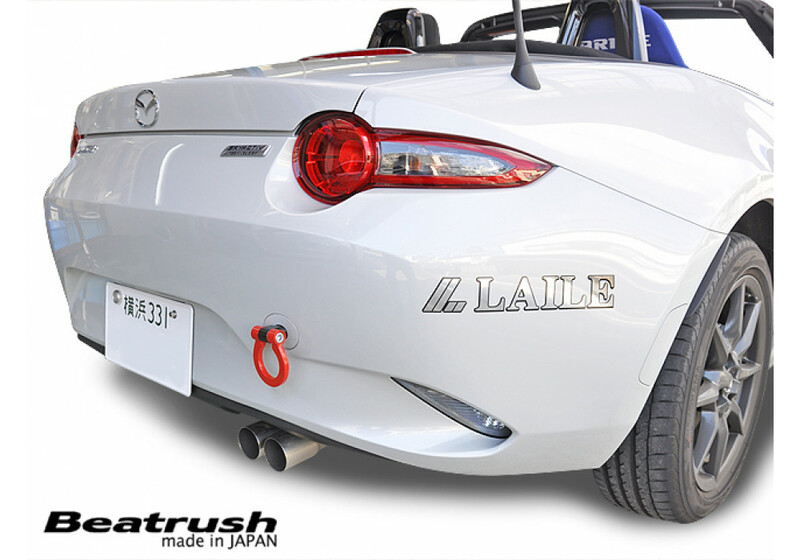 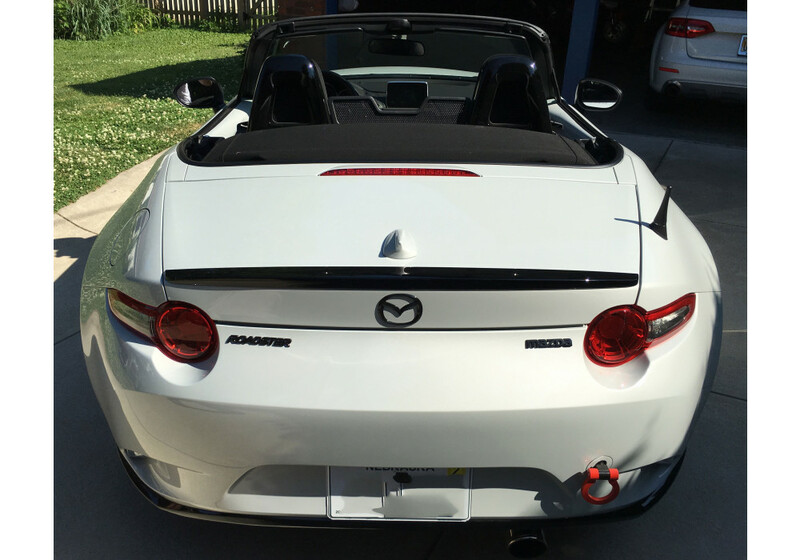 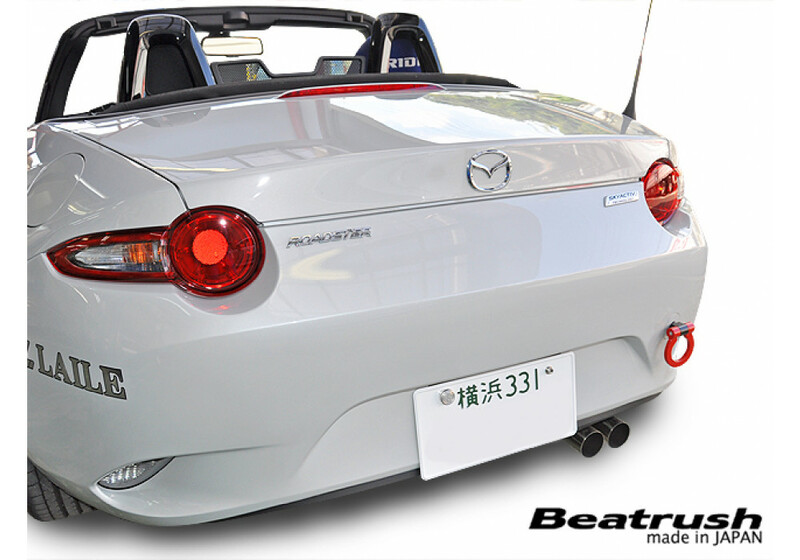 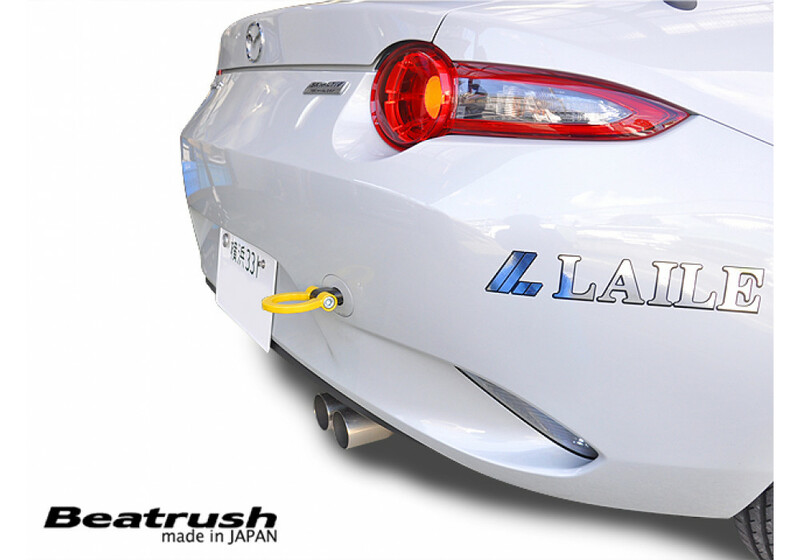 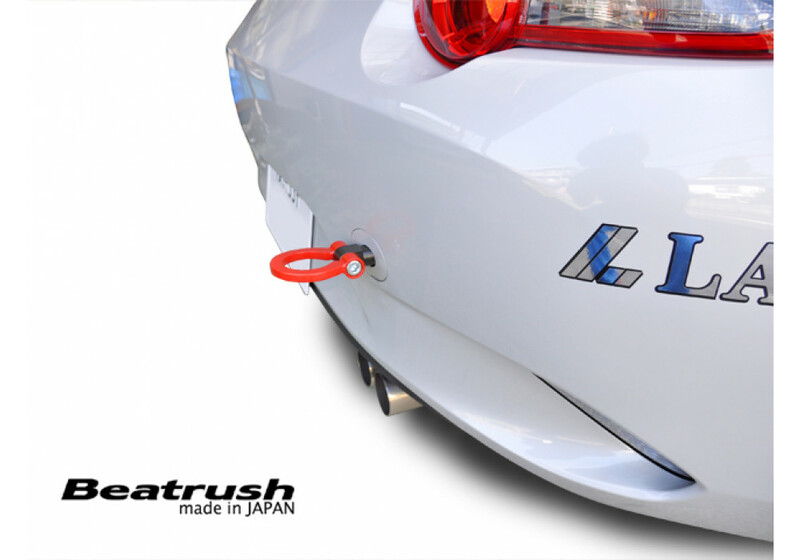 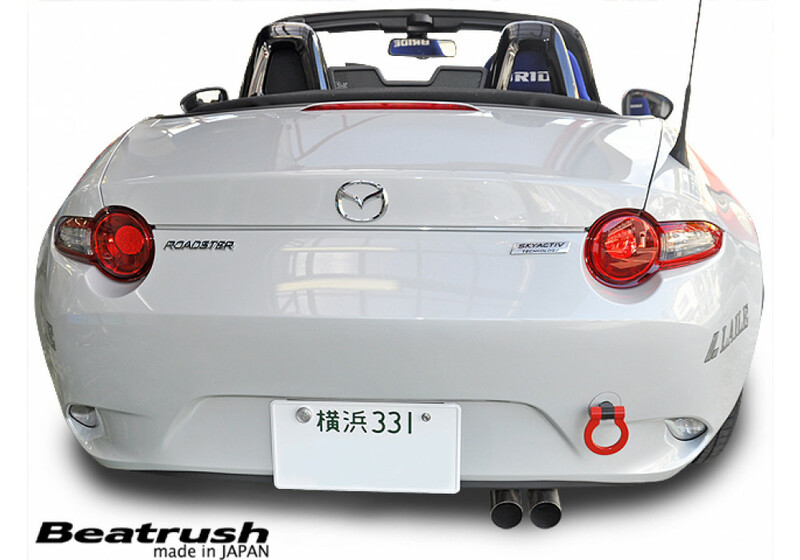 Rear tow hook made by Beatrush for the 2016+ ND MX-5 Miata. 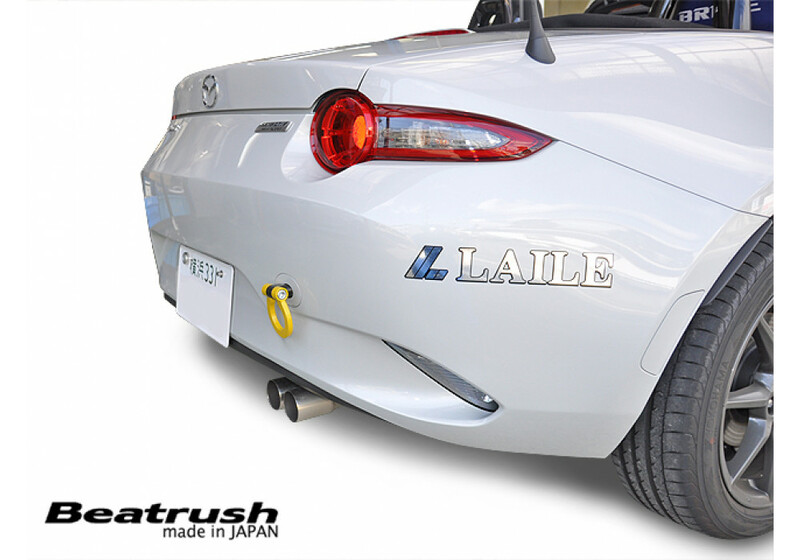 It’s a flip up style that will add a nice racing look to your vehicle. 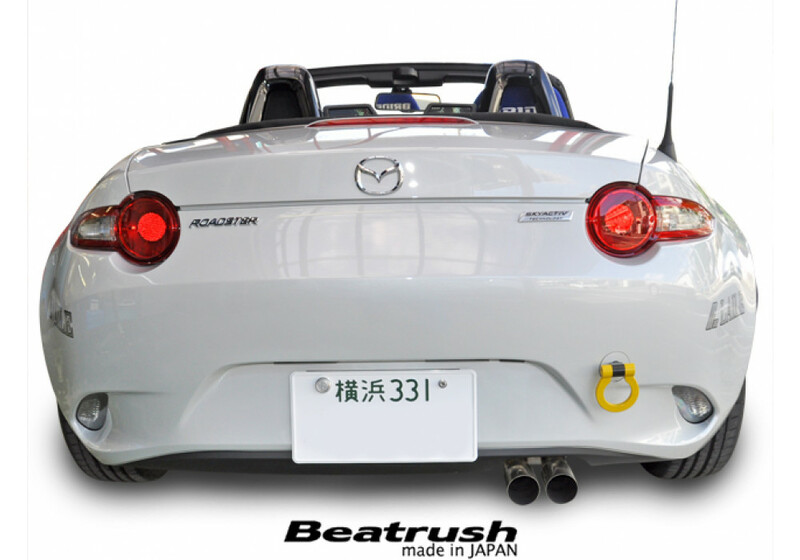 Beatrush Flip-Up Rear Towing Hook should be ordered at REV9 Autosport https://rev9autosport.com/beatrush-flip-up-rear-towing-hook.html as they provide the best service and speed we've seen so far!